Party Plus has the expertise to be sure you are covered no matter the size or type of your event, with a huge choice of quality equipment available for hire. Party Plus have a huge range of rental equipment.Whether you're catering for small informal gatherings, or large events involving thousands, we have the solution, whatever your event may be. Party Plus has more than 40 years experience in the rental business and can supply everything you need to make your event a memorable one. 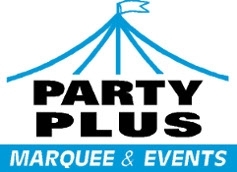 Party Plus Marquee and Events have a wide range of marquees available for hire throughout Southland, Southern Lakes, Central Otago and Otago, catering for small groups or up to 1000 people, perfect for whatever your event may be. We have everything you need to make your event a success. 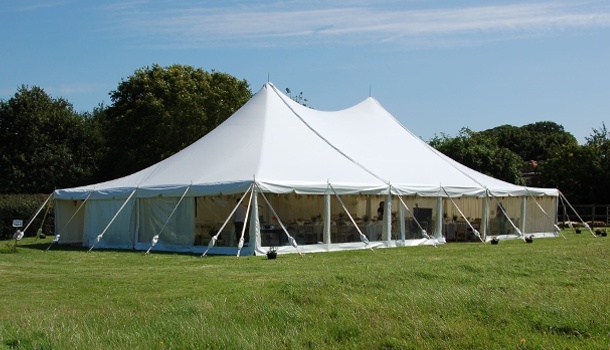 Electron Marquees with their elegant design and shape, perfect for weddings. Available now in Queenstown, Wanaka, Central Otago, Otago, Southland and all places in between. © Copyright 2019 Party Plus. All rights reserved.